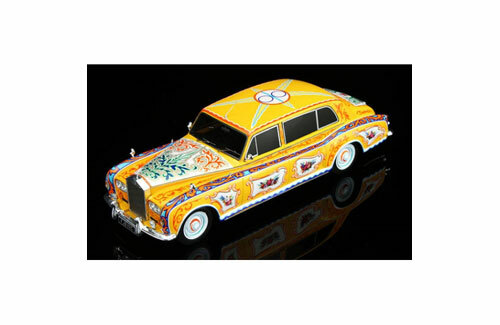 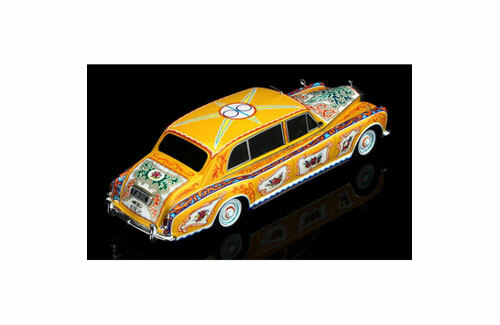 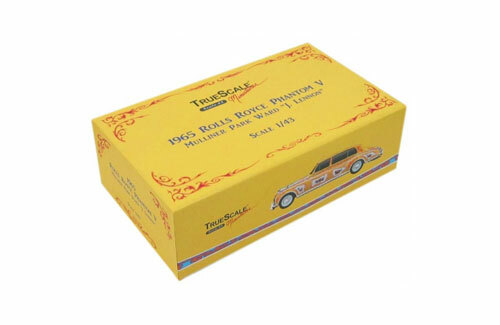 With a worldwide Exclusive to Amerang and a limited production run of only 492pcs, this stunning 1:43rd creation from TrueScale Models is going to be a must for all diecast and Beatles collectors alike. 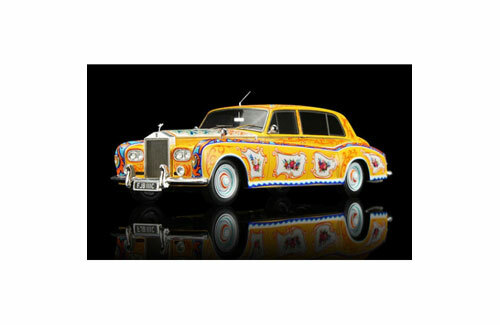 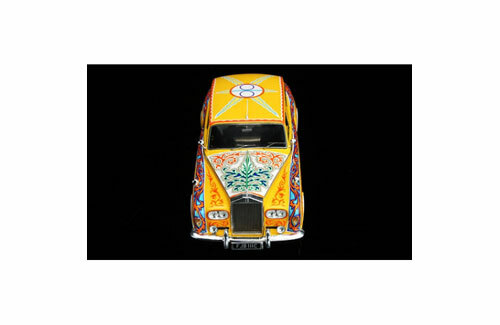 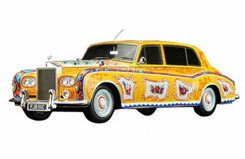 This specially presented John Lennon 1965 Rolls Royce Phantom V will be supplied in a limited edition box and presented on a high gloss finish plinth. 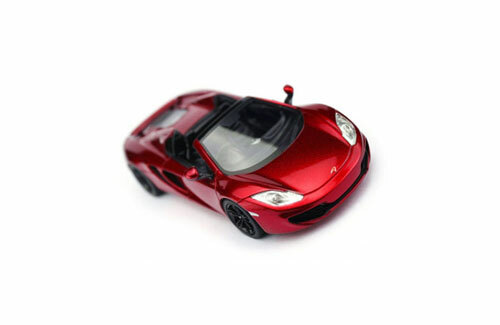 As you would expect from the guys at TSM, this hand built model has exceptional detail and the quality throughout is amazing. 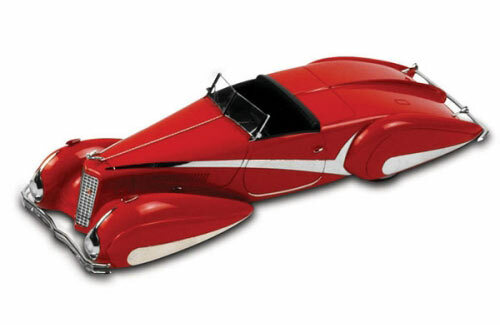 Phillipe chose the Cadillac V16 for its monstrous 452 cu engine and robust chassis that could support any coachwork that adorned it. 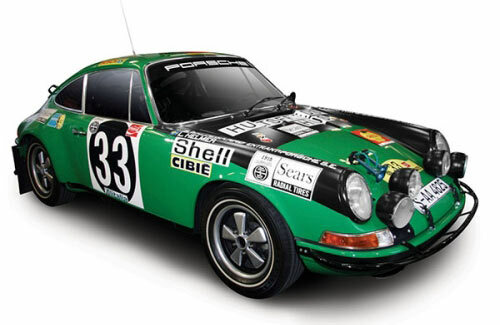 The East African Safari Rally Porsche 911 ST in 1971 is the inspiration for TSM's 1/43 scale model. 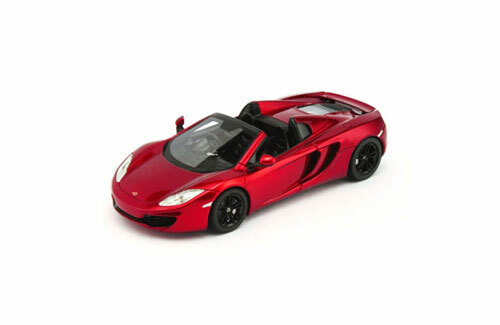 TSM 1/43 Mclaren MP4-12C Spider 2013 - in volcano red. 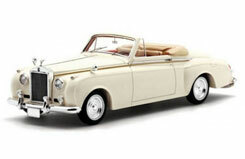 The 1959 Rolls Royce Silver Cloud I James Young Two Seater Drophead Coupe. A one-of-a-kind car in real life, it was the last 'custom' by James Young on this chassis and was originally produced for Count Salverte in Geneva, Switzerland before being sold to an owner in the United States.